Replacement glass units are the perfect way to upgrade the look and feel of your home, without splashing out on expensive windows. If your existing window frames are functioning perfectly, but the glass panel is letting you down, we are here to help. Our range of replacement glass units ensures there is something for everyone. 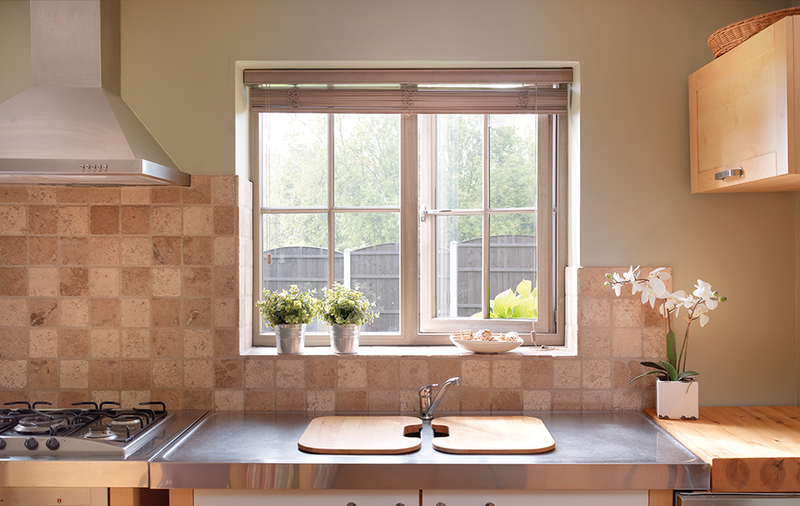 Is the double glazing in your home in Essex, Hornchurch or Edgware broken or steaming up every day? If it is, you could be wasting energy, as well as money. This can significantly impair your view, as condensation affects clarity, light and visibility through glass. The energy efficiency of your home is important to maintain heightened warmth and added comfort. Our replacement glass units are ‘A’ rated as standard, helping you to stay cosy and warm during the winter months. As well as this, it is perfect for reducing those monthly energy bills. Concept can provide replacement glass units to customers throughout Essex and the surrounding areas without taking out or disrupting the existing framework. Therefore, potentially saving you hundreds of pounds in the long run. Our range of replacement glass units are designed to keep your home and conservatory fully weatherproof and highly insulated. Including this, it helps to lower your carbon footprint. Find out more about our energy efficiency and get in touch with us today. We have a variety of insulating glass readily available for installation in homes throughout Essex, Hornchurch and Edgware. This range includes the latest high energy ‘A’ rated glass, that allows heat from the sun to enter your home. A perfect choice for conservatories, operational insulation leads to reduced energy consumption, saving you considerable heating and fuel expenses. Read more below and get in touch. Do you want to replace your old, tired window panels with toughened ones that are sure to maintain privacy? We provide a comprehensive range of texture glass which can be toughened or laminated for additional safety and security. Textured glass is ideal to maintain privacy or to hide an unattractive view, without altering the brightness inside. Therefore, making it perfect for installation into any home. 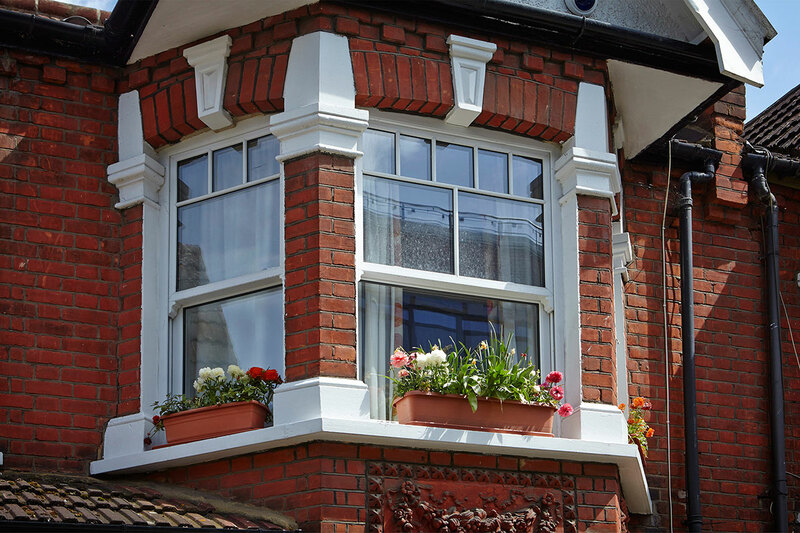 We can replace almost any kind of double glazing in your home, including lead-patterned and Georgian style windows in any type of frame, regardless of whether it is aluminium or uPVC. There are unlimited additional double glazing options for your replacement glass units in Essex, Hornchurch or Edgware. Find out more about our different styles and options by getting in touch with us today. 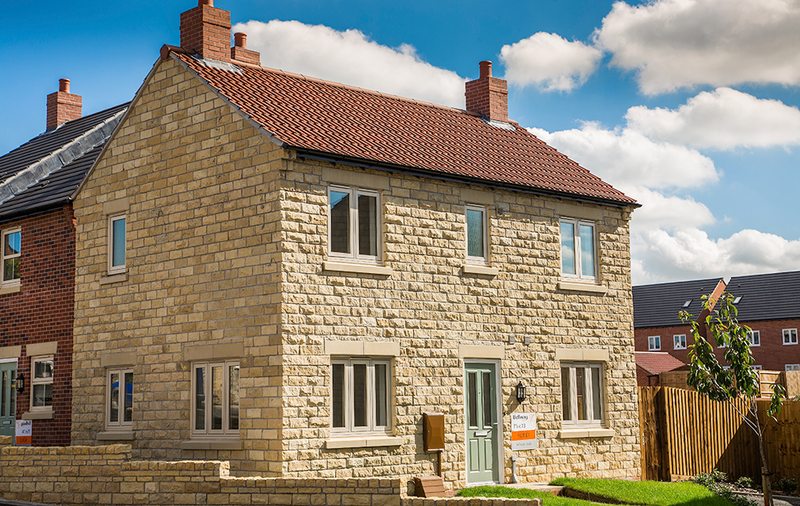 We offer a range of styles and designed to suit the needs of your home. Whether you are looking for frosted glass replacement units to enhance privacy, or simply plain glass to replace a window panel, we have the perfect range for you. 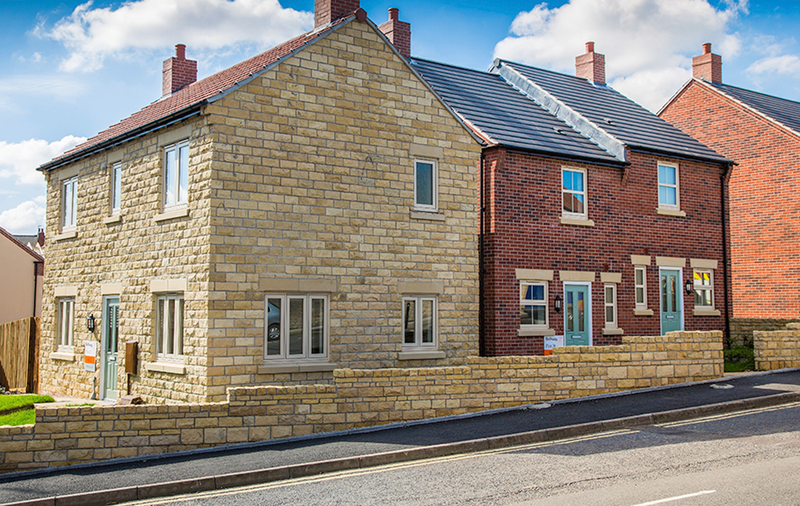 Maintain the character of your home, whilst also making a statement with our range of stunning options. We understand the importance of having a home that is clean, without spending hours cleaning it. This is why our range of stunning replacement glass units are perfect for your home. They require little cleaning to ensure they are kept looking new. All you need to do is give the a regular wipe with a damp cloth and soapy water. At Concept, we supply exceptional replacement glass units to homeowners in Essex, Hornchurch, Edgware and the surrounding areas. We are a local company with an excellent reputation, and our replacement glass units costs are highly competitive. To get more information regarding our replacement glass units, get in touch with us today! Send us an email using our online contact form and we will be in touch with you as soon as possible. We will answer your questions in detail giving you all the necessary information you need to make an informed decision. Alternatively, if you prefer talking over the phone, give us a call on 01708 463526 and we will happily guide you through our range of replacement glass units. Our friendly team will be able to answer any questions you have, giving you all the necessary information on each of our products. They can also give you a quick quote at the end. We work with the best installers in the industry to ensure you are getting a high performance installation. They have years of experience in the industry, so you know you will be getting a quality installation that is sure to last for many years. Use us to install your home improvement products and see how easy it is to upgrade your home today.